Is there anything cozier than a wood-burning fireplace on a cold winter’s night? Maybe it’s what sold you on your current house. Or perhaps it’s a wish list item for the house you’d like to buy in 2019 (and you know who to call, right?) 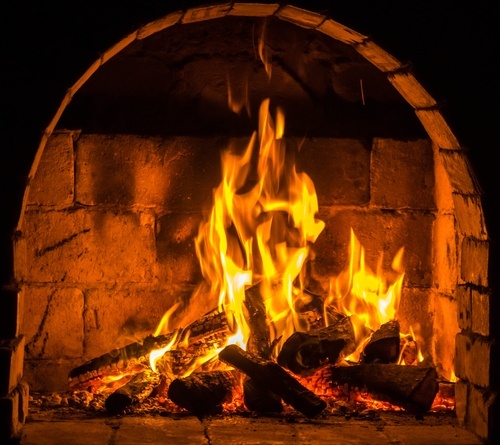 Although fireplaces can be charming and cost-saving features, they do require regular maintenance to keep them working safely and efficiently. Here’s what you need to know. Have your fireplace cleaned and inspected by a professional chimney sweep. This should be done every year at the end of the burning season, more often if you use your fireplace regularly. Personally, I like a fire year round in our area, don’t you?